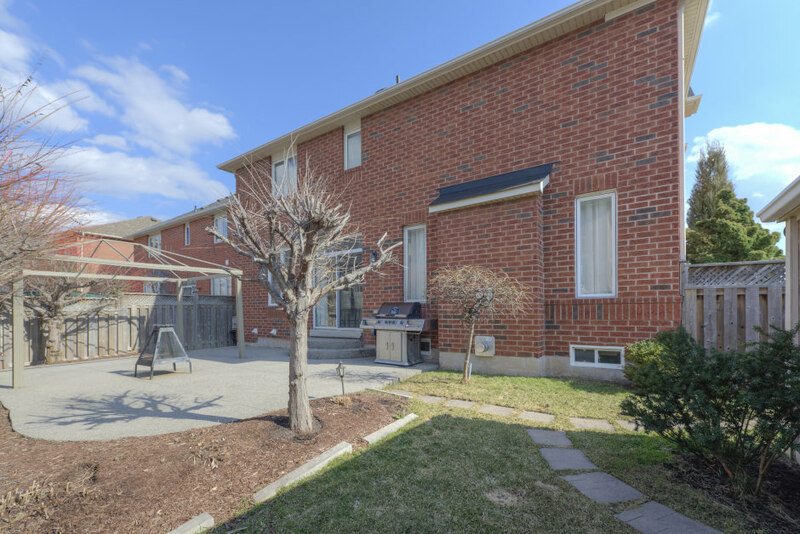 Beautifully updated and renovated double storey detached home in desirable West Oak Trails. Ideally located on a child-friendly street, this 4 bedroom 4.1 bathroom home welcomes you with a generous wrap around front porch and extensive landscaping. The open concept main floor features 9ft ceilings, wide plank hardwood floors and a fresh interior flooded with natural light. The magazine worthy kitchen will win your heart. Offering all of the conveniences and tools that any chef could ask for. Top of the line appliances including Wolf range, Caesarstone countertops, custom cabinetry and lighting and an oversized island. 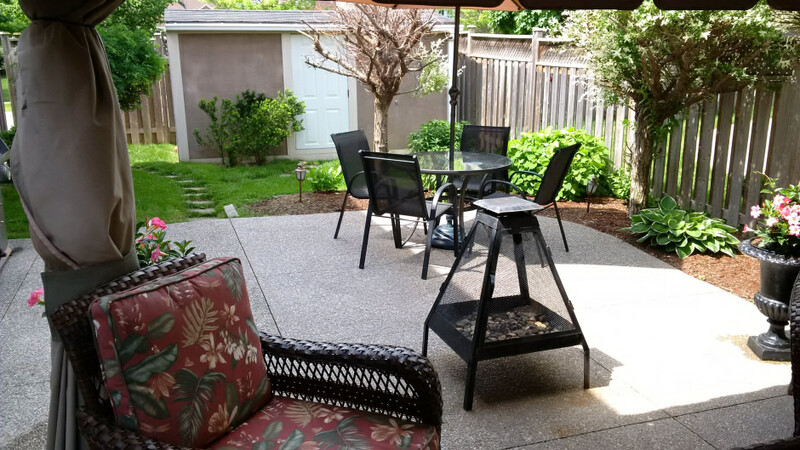 Kitchen opens to manicured, private backyard with aggregate patio, large gazebo and custom garden shed. The family room features a beautiful gas fireplace, wrap around windows and plenty of space for seating. Remodelled powdered room with Kohler fixtures will wow guests. Upper level opens to a hardwood landing and new broadloom carpeting throughout. 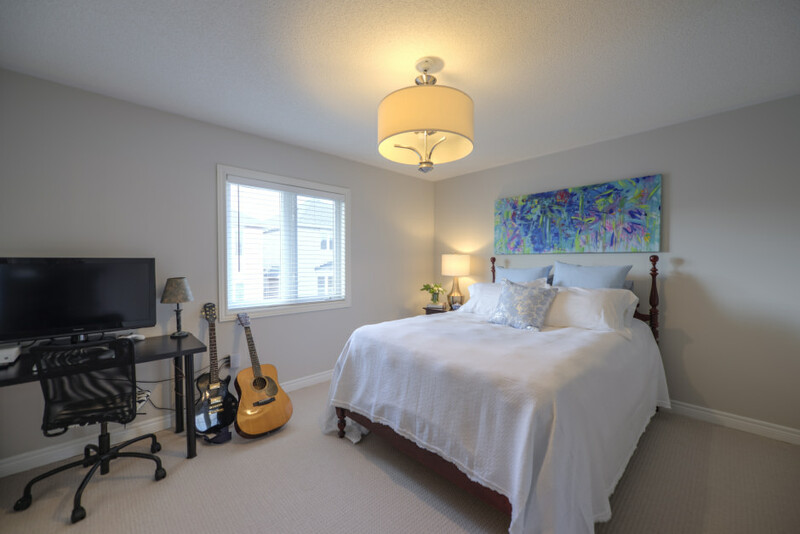 Large sun filled master bedroom with bay windows and walk-in closet. 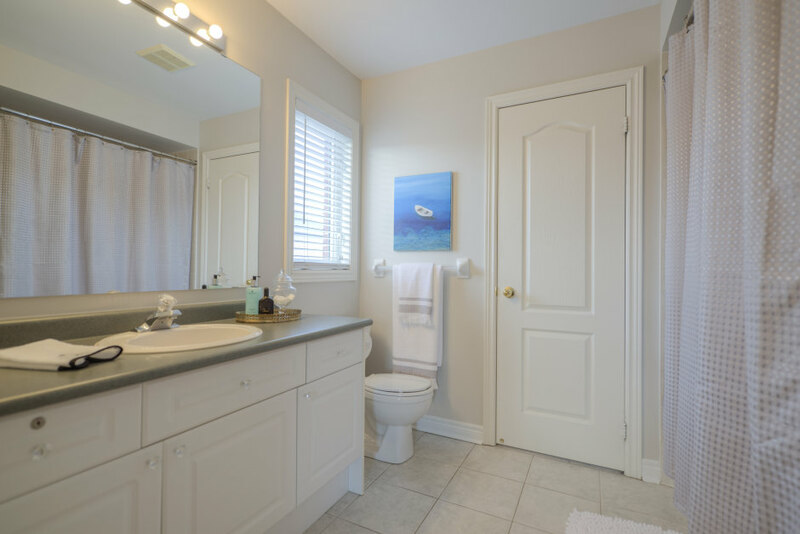 Relax in the spacious ensuite complete with a soaker tub, double width vanity and separate shower. The three children’s bedrooms are all generous in size and freshly painted with shared en suite privileges and a separate bath for the fourth bedroom. The lower level features 9ft ceilings, an expansive media area with a gas fireplace, built-in speakers and bar area. Large private den with double French door entry. Oversized laundry room with over-head cabinetry and plenty of room for additional storage. A meticulously cared for home conveniently located near top schools, parks and shopping centres. Easy hwy access for commuters. Offer presentation Monday March 6th – 5:00pm. At 467 Speers Road. Please register by 3:00pm.